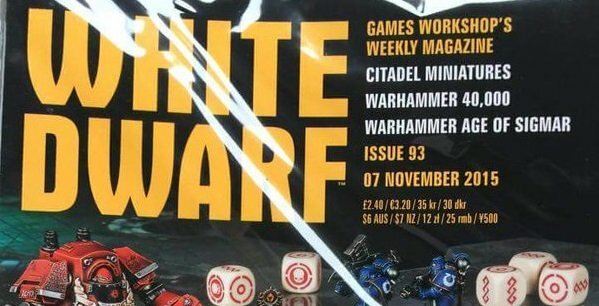 PIN a reminder to pick this one up - It's White Dwarf #93 and it's time for some Heresy! 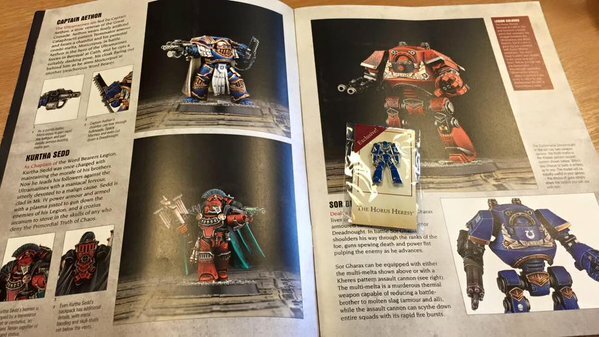 GW: White Dwarf 93 Spotted! 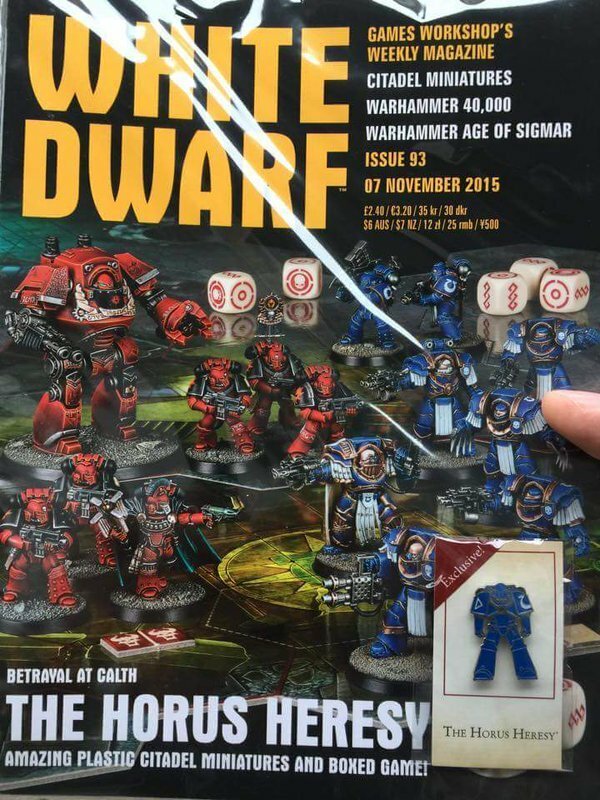 PIN a reminder to pick this one up – It’s White Dwarf #93 and it’s time for some Heresy! November is going to be a crazy month for Heresy Fans!